In a SHTF situation of serious results and duration, the decision to stay in your home or evacuate could mean life or death. You need to have a serious plan for both eventualities. So what do you need to consider for long-term holing up in Ft. Living Room? Every individual family’s situation is different. There is no one size fits all plan for ridding out a crisis in your home. Ages and health consideration of family members, whether you live in a house or apartment, the type of neighborhood, rural or urban, are all considerations each family has to consider. There is no way I can cover all issues that you may face, but I am going to cover essential areas you need to consider when putting together a bug in, stay in place plan. Consider these general areas in light of your specific needs. So how long should you prepare for? I say a minimum of two weeks and then extending that as funds become available. Don’t get discouraged, just start! You will be surprised at how quick you make meaningful progress. Can you defend your home? And against who?Tasteful iron grates on windows and beefed up security doors and locks will help keep occasional vandals out, but can you protect your home from serious invasion? What are your walls made of? Would they stop high velocity bullets? If a group of starving desperate neighbors insists on you sharing your supplies with them, can you fend them off? Are there enough of you to stand watch 24/7? Most modern dwellings were not designed to be military defensive positions. Hopefully you have been practicing proper OPSEC and have given serious consideration to firearms and ammunition. So how much ammunition should you stockpile? I keep a minimum of 1000 rounds for each of my defensive rifles. 500 rounds for each of my pistols, and 500 rounds for my shotgun. I rotate it out, using the oldest for training and replenishing the stock of what I am going to use beforehand. Keep in mind that ammunition could be a useful trading commodity in a long-term situation. Don’t forget to stock adequate cleaning equipment for your weapons.And this brings up a critical issue I should address now. Training. Plywood can be installed over glass windows to slow down someone trying to break in and prevent glass from shattering into the house from gunfire or solid objects being thrown. All windows and sliding doors should also be pinned to keep them from being lifted off their tracks. Any exterior doors with exterior hinges should have the hinges either pinned or tac welded to prevent the pins from being driven out. Garage doors are easily broken into and placing something solid in front of them tp prevent someone from driving through it would be a good idea. Plant thorny plants such as rose bushes under ground level windows. Dead-bolt on all doors leading outside. Reinforce all door hinges with 3″ screws. Solar powered motion sensor exterior lights. Solid doors for entrance door. Hollow doors are very easy to break through. Finally, you need an escape plan in case you cannot defend your home. And you need to decide ahead of time what triggers will cause you to escape, or bug out. This is going to be one of, if not the most critical problem you have to solve. You need to plan on a minimum of 1 gallon of water per day per person. More if you have the room to store it. For bugging in, water storage should be your primary goal, however you should also have the ability to purify additional water you can get ahold of. In a serious long-term SHTF scenario you are probably going to be in a Grid Down situation where there is no electricity for pumping stations, and the available public water supply may be contaminated. Water storage: There are a number of ways to store water for emergencies. You can buy cases of bottled water. You can also use your empty 2 liter soda bottles. You need to wash the bottles thoroughly with hot soap and water and rinse thoroughly. Then sanitize each bottle and cap inside and out with a bleach solution made from 1 teaspoon of unscented 5.25% household bleach in 1 quart of water. Then rinse the bottles with clean water, fill with tap water and add 2 drops of bleach to each bottle. There are a number of commercially made water storage containers such as the Water Brick. They hold 3.5 gallons each and are designed to be stack able on top of each other. A 55 gallon rain barrel can catch water from your roof gutter during a rain fall. My father-in-law in Germany uses this method to water the vegetable garden. 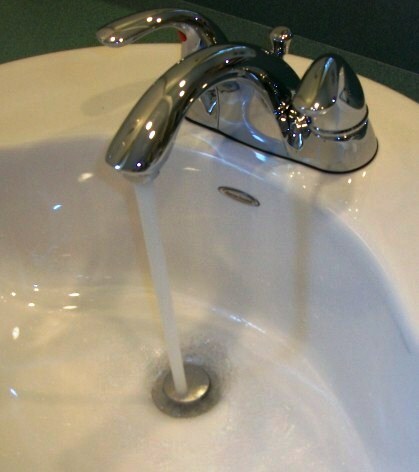 Your hot water heater will have a large amount of drinkable water and they all have drain spigots toward the bottom. If you have enough advance warning, you can fill your bathtub and this would provide a considerable amount of water. The Reservoir Emergency Water Storage bag is ideal to keep on hand to fill in your tub. It will keep your water safe from tub deposits and comes with a siphon. Water Purification: If the emergency goes on long enough and your pre-stocked water is exhausted, you are going to have to purify whatever water you can find. Each person in your home should have at least one personal water filter such as the Lifestraw or the Sawyer Water Filter in their bug out bag. But for in home use, you need to be able to purify larger quantities. Boiling water for over one minute will kill most bacteria but doesn’t get rid of either chemicals or other junk in the water. Larger water filtration systems such as the Lifestraw Family Filter or the Katadyn Vario Water Filter give you the ability to filter larger quantities of water for family use. You should also keep a few gallons of 5.25% unscented household bleach on hand for purifying water. Use the following guide to purify water with bleach: 2 drops per quart or liter, and 8 per gallon. If you own a swimming pool you can use the water but it has to be filtered correctly as the chemicals in it can be harmful. The Berkey Water Filter is one that I understand will filter the chlorine and other chemicals out of pool water. 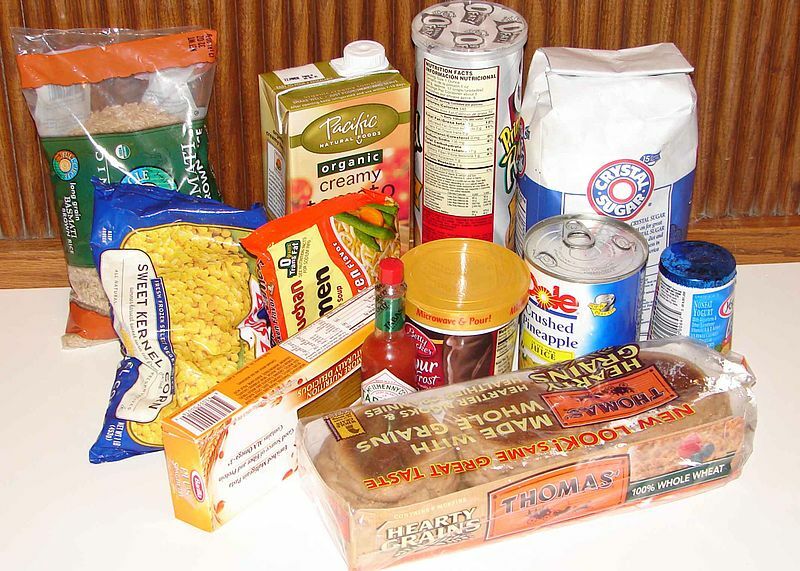 There are a number of ways to accomplish emergency food storage. You want to think in terms of easy to prepare out of the package foods, or foods items with a long shelf life such as beans and rice. Remember that much of your cooking may require water, and the less water you use in cooking the better off you are. Military style MRE’s (Meal Ready to Eat) are a viable solution. But a word of caution here. There are different types of MRE’s available on the market and many of them are not military issue. For a good explanation of the various types of MRE’s available, check this website. It will tell you everything you could want to know about official MRE’s and civilian copies. Just be advised that the government has never officially surplused authentic military MRE’s and the real cases are marked “not for commercial resale”. That doesn’t mean you cannot find them. Active duty and retired military members can buy them for personal use in military commissaries (I do). Just remember to do your research and be sure of what you are buying. If you can get original military MRE’s and they are still within the shelf life dates, then they can be a good option. Other types of packaged survival meals are made by Mountain House, Wise Foods, and Backpacker’s Pantry. Large retail outlets such as Sam’s Club and Cosco often stock these for quantity sale. There are many others that you can find by researching the web. Try some samples and then purchase what you like. Long shelf life canned and packaged food such as peanut butter, tuna fish and canned meats are great to have and gives you a variety of foodstuffs to choose from. Just don’t forget to make sure you have a manual can opener on hand. You can use various methods of cooking without power, but you need to remember that all of them will require fuel of some sort. If you have a fireplace, install a swing arm to hold a cook pot. 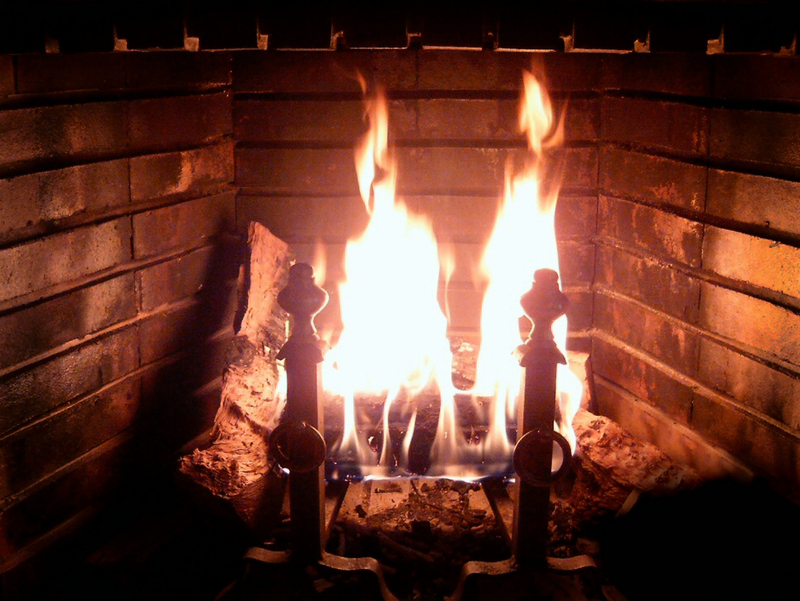 You can also buy a good wood burning stove.Stock up on wood. A good camp stove is great and can be taken along if you bug out. You can use your BBQ grill, but remember, you may not want your neighbors to watch you cooking while they are starving. Keep in mind that whatever back up, non electric cooking system needs to have plenty of fuel stocked, and keep ventilation in mind. Alternate lighting can include flashlights such as the Maglight. It is good to have emergency candles on hand and many types have long burning life. There are a number of emergency lantern including solar models made by Goal Zero. They make a number of solar products that you should consider for power backup. If you have space and an area for fuel storage, a portable generator could prove useful. The longer the disaster goes on, the more difficult this subject becomes. Keeping yourself as clean as possible not only reduces health risks but helps your morale. Stock extra tooth paste, brushes, and hand soap. Salt or baking soda can be used as a substitute for tooth paste. Stocking up on hand sanitizer will help reduce your water usage. Baby wipes or adult personal cleaning wipes should be stored. Disposal of human waste will be one of you biggest challenges. Expect that the public sewage system will stop working. You may have to dig a pit outside to bury waste or a slit latrine which is 1 ft. wide, by 2.5ft. deep, by 4 ft. long. You can make it longer if needed. A 5 gallon bucket and trash bags will do for a toilet. Stock up on large size kitchen trash bags. They have a number of usages. You can also buy a portable camping toilet which would be also useful for bugging out. Buy toilet paper in bulk and keep at least a two-week supply on hand. Try to keep as clean as possible, especially crotch, arm pits and feet. Consider not wearing underwear, and get naked and air your body out frequently as much as weather and other circumstances allow. If you have the water, consider a camping shower and try to wash at least once a week. Take wash cloth baths if you can’t. In an extended SHTF situation, emergency services are not going to be there. You are going to have to take care of your own emergency medical needs. 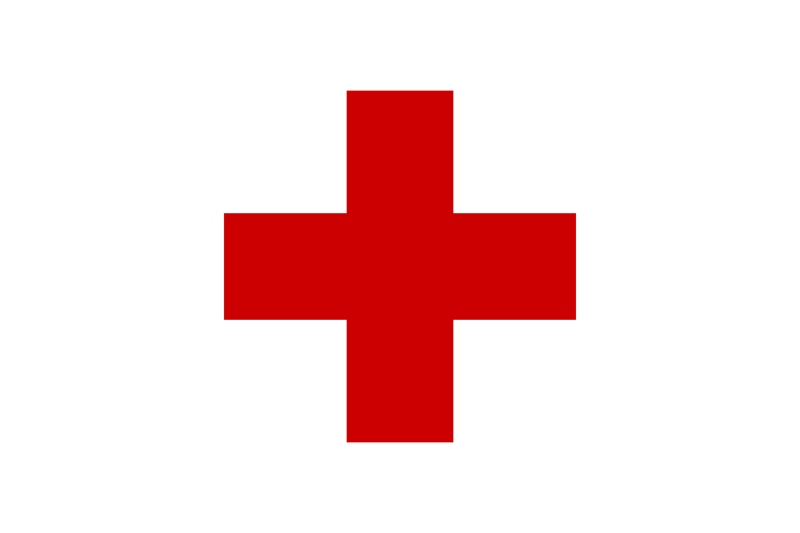 Take a first aid class through the American Red Cross or the American Heart Association. You can purchase a family size ready made first aid kit or a good medic bag and stock it yourself. Insure you include QuickClot and Israeli bandages. Many people do not know that many pet antibiotics are exactly the same as that for humans and do not require a prescription to fulfill. That is a subject for another article, but there is a lot of information on the internet that you can research. It would also be good for each person to carry an IFAK (Individual First Aid Kit) if leaving the home for water gathering or other necessary activities. If you or a family member require prescription medication, talk to your Doctor about an emergency supply prescription. If he is inclined not to do so, consider changing doctors. If your medication requires refrigeration, then you are going the have to have an emergency power source for a small fridge. It can be vital to know what is going on in the world during a SHTF situation. You may need vital knowledge to know the extent of the crisis, how it is affecting your area, and perhaps vital information that would cause you to make the decision to bug out. Having a small set of two-way radios will allow you to stay in touch with other members even in the house for emergencies, or if you have to leave the premisses for any reason. If the situation is a local disaster and your power is out, a good hand crank radio would be worthwhile for updated news. 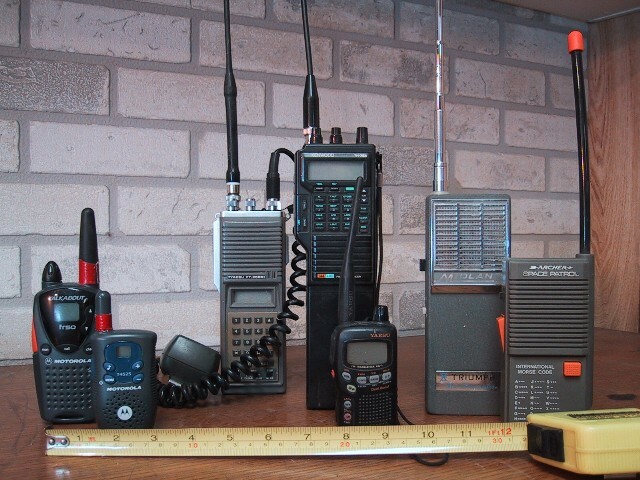 Getting a HAM radio license would be worthwhile, as you can network with other preppers across the country and find out a lot of information in the event of a news blackout. You can now buy small, relatively inexpensive hand-held HAM radios, and can increase their range with your own antenna set up. This was a rather long article for a very serious subject and only really skimmed the surface. You and your family’s situation is different from anyone elses. Giving careful consideration to the above areas will get you started in putting together a survival sustainment plan for staying in place and ridding it out. Nice blog on bugging in. Some things from it and the comments that I had not thought of yet. Thanks. I’m glad you enjoyed it. Feel free to share your ideas here. Pretty good article on bugging in. It got me thinking about a few things I have missed in my bug in preps. Thanks. I’m glad you enjoyed it. Feel free to post your thoughts. Bugging in you should always consider how you would bug out under fire (literally fire). Security is a fine thing but just make sure it doesn’t lock you in to be slowly roasted. why? Today’s main threat is fire used very effectively against “soft targets”. It’s cheap, easy to deploy, devastating, and puts you at a huge disadvantage. Whilst fire extinguishers are a must, once you come up against a fire attack, you should (if not must) consider getting out. Guns, guns, guns. Boy I get fed up of how much ammo you need. 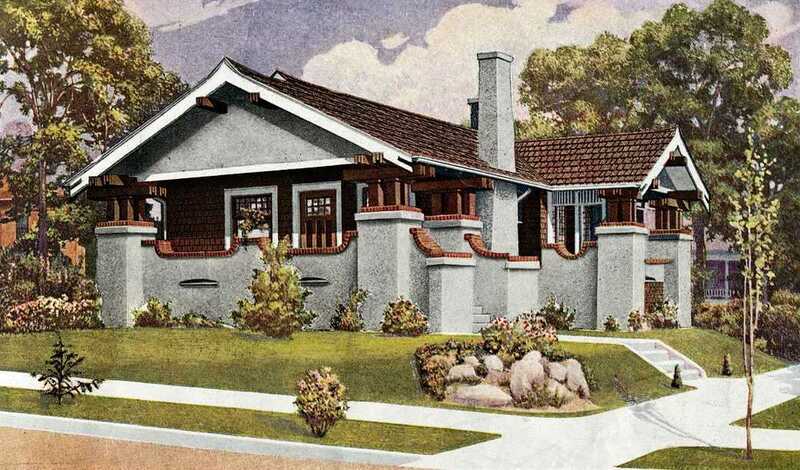 Most modern housing in the US and round the world is about as bullet proof as custard. Even if you can afford to build a safe room, you have to be in it BEFORE the lead comes through the walls., not after. At best you hit the ground, at worse? Lets not go there eh? Fire, both accidental and deliberate, is certainly a consideration, and a fire extinguisher is something I neglected to mention. Having to evacuate your home due to a mistake cooking dinner would be a disaster. Living in both Europe and the U.S. I find the contrast on the attitude towards firearms interesting. The quantities I mention are not about being able to fight off the Golden Horde. Thats a no win situation, However, in a long term SHTF or even TEOTWAWKI, ammunition can/will become a form of currency and easily bartered for other things. Bartering is good yet something tells me it’ll be medicines and medics that will rule in the buggy world we seem to be lurching towards. As for quantity that don’t matter. All it takes is the other guy to get lucky, be a bit faster, better, sneakier, or for you to miss. You and I know that all too well. 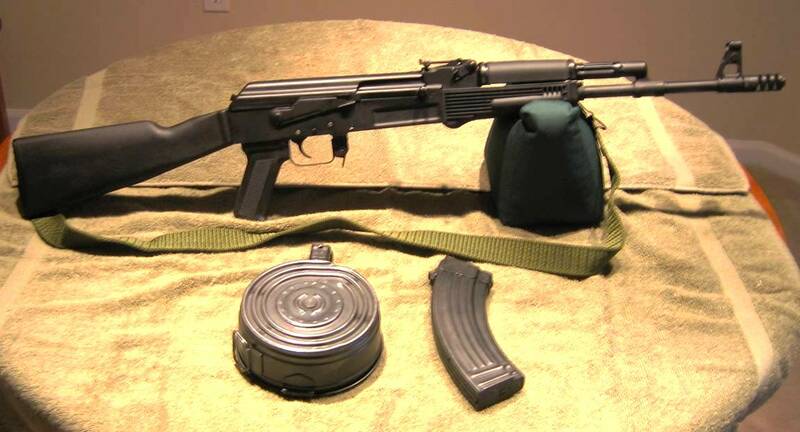 All the equipment and training in the world won’t save you from that “random” round, the 8 year old with an AK, or someone with a broken mind. Agreed on both accounts. I think medications and medical supplies will be extremely valuable bartering material. The 8 year old kid with the AK is going to show up whether you are driving a tank or carrying a spear. In TEOTWAWKI there are going to be a LOT of broken minds roaming around, however ammunition factories and medical supply house will probably be closed for business. I’m a firm believer that it is better to have it and not need it, than to need it and not have it.